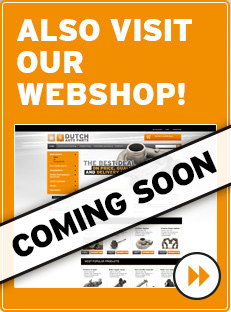 Welcome to the website of Dutch Auto Parts! Dutch Auto Parts is located in the Netherlands delivering new and used auto parts all around the world. We are specialized in Volkswagen and Audi diesel parts. Dutch auto parts has a large inventory available of new, rebuild and used parts for almost every Volkswagen and Audi diesel car. Our extensive experience with TDI engines has allowed us to develop several performance products for these engines. We build and modify our own hybrid turbochargers, modified injection pumps and custom PD nozzles. Have a look at our info pages or take a visit at our webshop!